How To Change Your iPhone Passcode: The Quick & Easy Fix! You are at:Home»iPhone»Settings»How To Change Your iPhone Passcode: The Quick & Easy Fix! All of your friends know the passcode on your iPhone, so you think it’s time to finally change it. That way, they won’t be able to snoop around and read your messages or view your photos. 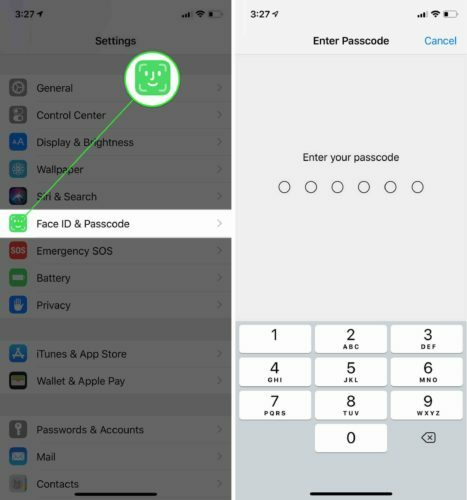 In this article, I’ll show you how to change your iPhone passcode! To change the passcode on your iPhone, open Settings and tap Touch ID & Passcode. If you have an iPhone X, tap Face ID & Passcode. Then, enter your current passcode. Next, scroll down and tap Change Passcode. You’ll be prompted to enter your old passcode a second time. 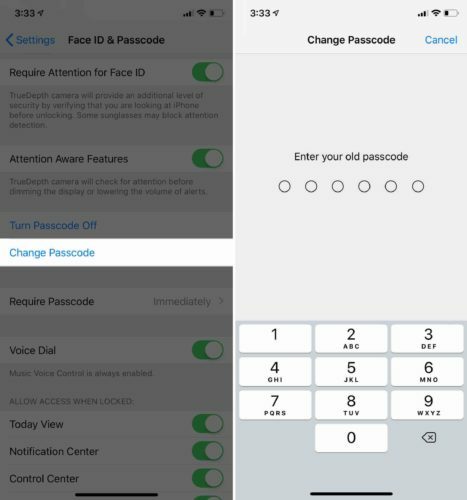 Now, you can type in the new passcode you’d like to use on your iPhone. If you’d rather use a custom alphanumeric code or custom numeric code, tap Passcode Options. Once you’ve selected a new passcode, you’ll be prompted to verify it by entering it a second time. Once its been verified, you’ll have successfully changed the passcode on your iPhone! Can I Just Remove My iPhone Passcode? You certainly can! If you turn off the passcode altogether, your iPhone will unlock whenever you click the Home button (iPhone 8 and earlier) or swipe up from the bottom of the screen (iPhone X). Check out our YouTube video to learn how to remove the passcode on your iPhone! 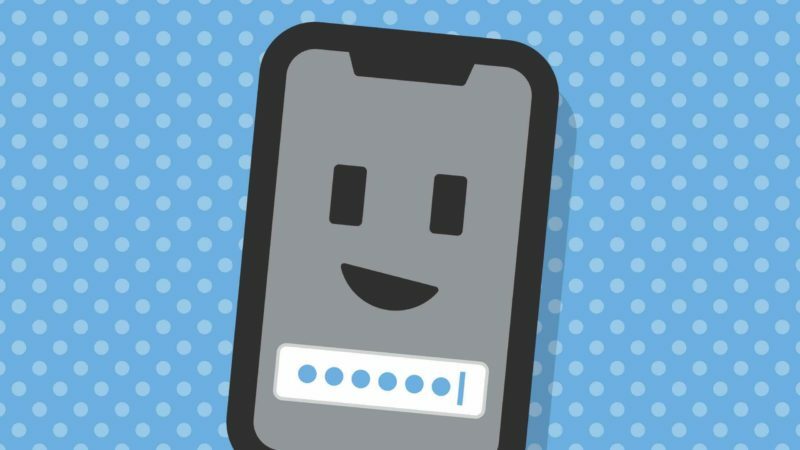 You’ve changed the passcode on your iPhone — that’ll show your nosy friends! I hope you’ll share this article on social media to teach your family and friends how to change their iPhone passcode. If there are any other questions you’d like to ask, feel free to do so in the comments section below! Previous ArticlePhotos Missing On iPhone? Here’s Why & The Real Fix! Next Article How To Backup iPhone To iCloud On iOS 12: A Quick Guide!